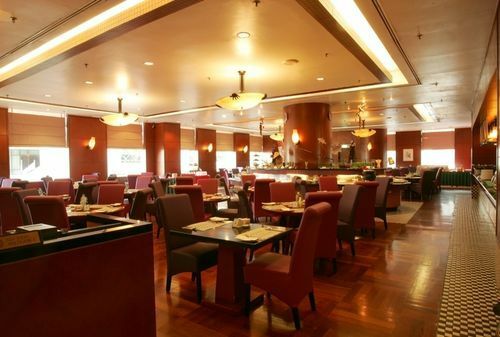 Dorsett Regency Hotel Kuala Lumpur Kuala Lumpur, Hotel Malaysia. Limited Time Offer! 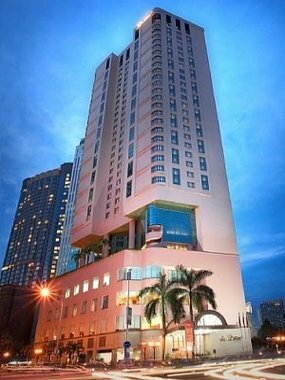 Dorsett Regency Kuala Lumpur. 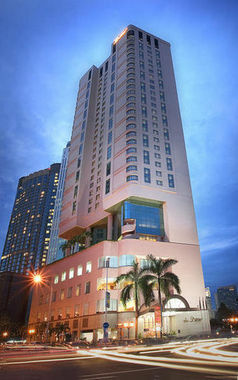 "Dorsett Regency Kuala Lumpur" is a 4-star hotel. 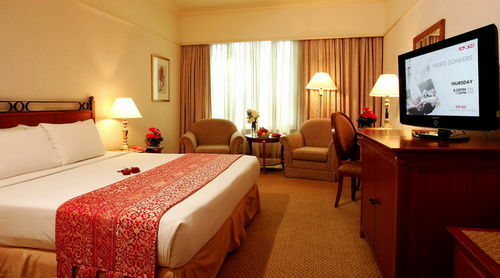 The residence is an excellent base point from which to discover Kuala Lumpur. This hotel features 320 rooms in total. The bedrooms are spacious and modern. The air conditioning keeps the hot weather outside. There is an outdoor pool available. 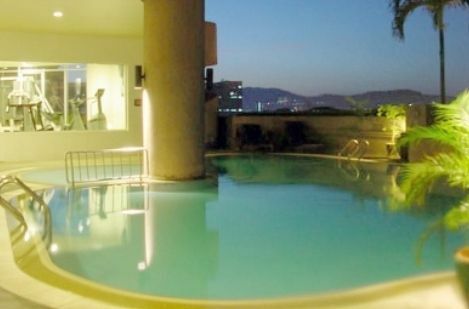 For guests who like sports, "Dorsett Regency Kuala Lumpur" offers soccer. Furthermore, this hotel hosts a gym where you have the opportunity to train on your own. 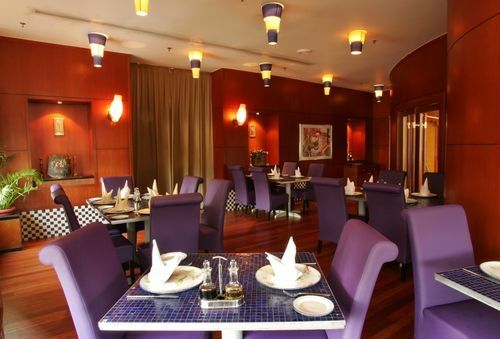 Dinner can be enjoyed at the onsite restaurant which proudly serves its regional and Italian specialties. End the day at the accommodation's lounge bar. Breakfast is served each morning to provide guests with a good start to a new day. Of course, Internet access and an airport shuttle are available. The Hotel was reasonably good. I wasn't impressed with the food, not a great choice. Hotel Room has a Flat Screen 32' Samsung Television, very impressive. The room allocated was very spacious and comfortable. Well located, within easy walk of public transport. Breakfast a real winner for all tastes. Really enjoyed my stay and i'll definitely be recommending this hotel to anyone i know going to Kuala Lumpur - couldn't have asked for more - excellent! A very well run hotel with friendly and efficient service. 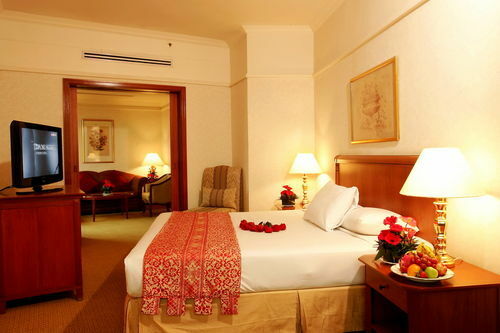 It is very centrally located and yet the generously sized rooms are very quiet with comfortable beds. The buffet breakfasts are a delight. Good food, great location, friendly staff, comfortable rooms. Highly recommended.